I think, being honest, whoever we were given in the semi-finals we`d be confident of beating and I certainly feel that against United. In recent weeks we`ve seen just how short of being one of the best sides around they are and, though they are still second in the league, I really don`t rate them very highly at all. Jose seems completely rattled right now, few of the players are performing and defensively they are shaky so I think we should go into the game confident. Of course, we can`t be too complacent and still need to be professional but we belong on this stage just as much as they do and the players need to be aware of that. That`s the draw, then, so let`s take a look at the reaction to the draw from our fans on Twitter. We have been drawn against @ManUtd in the semi-finals of the @EmiratesFACup. Love it! Spurs will run wild over ManUtd. On current form it would have been better to draw Chelski – Utd have recently beaten them and Liverpool whereas Chelski have lost to City, Utd, tired past Leicester, etc. Fair play they dropped out of the CL but there is no doubting who the best team is of the 2 and if got played again Utd would surely win. We’ve drawn the toughest game possible luckily it’s at Wembley where we’ve been all season and a 1 off which means of course we have a chance. Will need to keep Lukaku quiet – 2nd ball remember lol! Let’s see what happens in the next 5 weeks but we’ve definetly drawn the toughest tie possible – remains to be seen what happens – then it will be the final in May and a similar ask assuming Chelski get through. 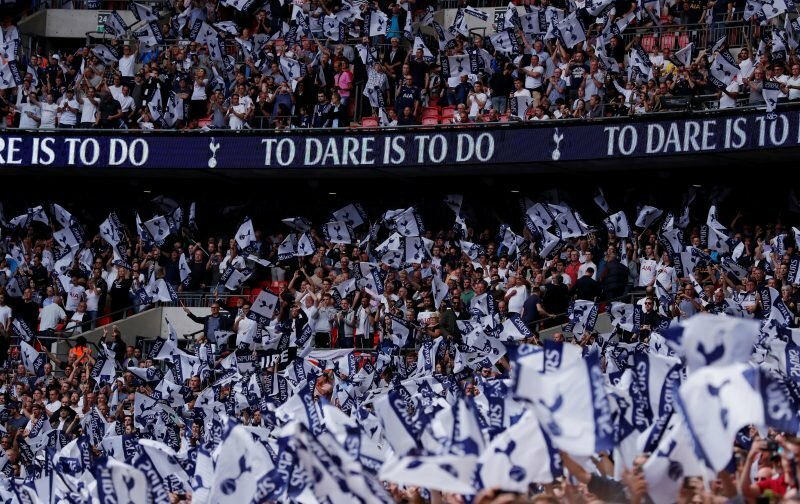 I will not be the cocky, cocksure Cockerel on this and talk it up as being a somewhat easy match or indeed, that Spurs are the better team. We have played United twice this season, losing 1-0 at OT and beating them 2-0 at Wembley. How United (still above us in the PL) cannot be rated as all that good by anyone, doesn’t really put Spurs in a good light if you ask me. 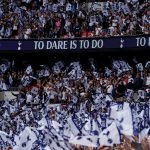 If Spurs do reach the final, it will be by beating the current (by position and over the entire season so far) second best team in the PL. Now, if I am to show my Spurs bias, I will say that Tottenham play by far the more attractive and easy on the eye, attacking football. But, that is not the same as being better, overall. It will quite obviously be the team with the better scoreline that wins it and that won’t necessarily be in the favour of the better ‘footballing’ team on the day. It could, after all, all rest on a penalty shoot out, Hod forbid!